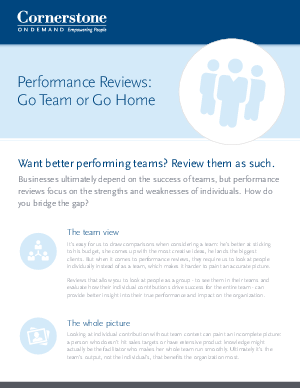 Want a better performing team? Of course you do. In business, you rely on the successful performance of teams, but performance reviews only look at the strengths and weaknesses of individuals. How do you bridge the gap? If you want a better performing team, then review them as just that…a team.